The Supreme Court has disbarred a lawyer who abused his authority to get sexual favors from his secretary. 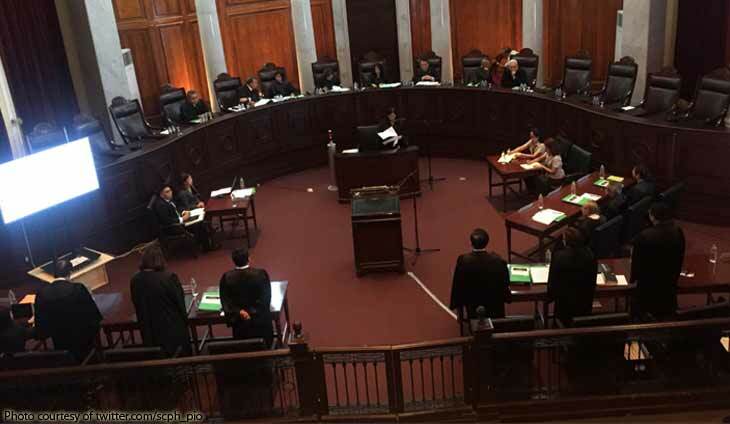 In a 15-page per curiam decision, the SC found Atty. Antonio N. De Los Reyes, a former vice-president of the Legal and Administrative Group of the National Home Mortgage Finance Corporation (NHMFC), guilty of gross immoral conduct and violation of Rule 1.01, Canon 1 and Rule 7.03, Canon 7 of the Code of Professional Responsibility. It also ordered his name stricken off from the Roll of Attorneys. “[R]espondent Atty. 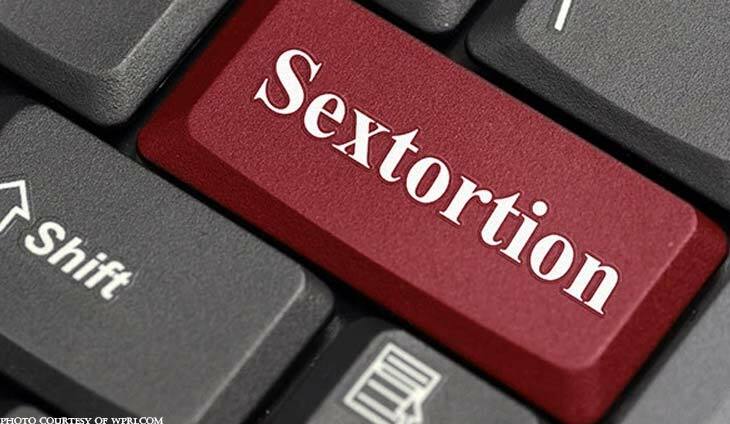 De Los Reyes is guilty of ‘sextortion’ which is the abuse of his position or authority to obtain sexual favors from his subordinate, the complainant, his unwilling victim who was not in a position to resist respondent’s demands for fear of losing her means of livelihood. The sexual exploitation of his subordinate done over a period of time amounts to gross misbehaviour on the part of respondent Atty. De Los Reyes that affects his standing and character as a member of the Bar and as an officer of the Court. All these deplorable acts of respondent Atty. 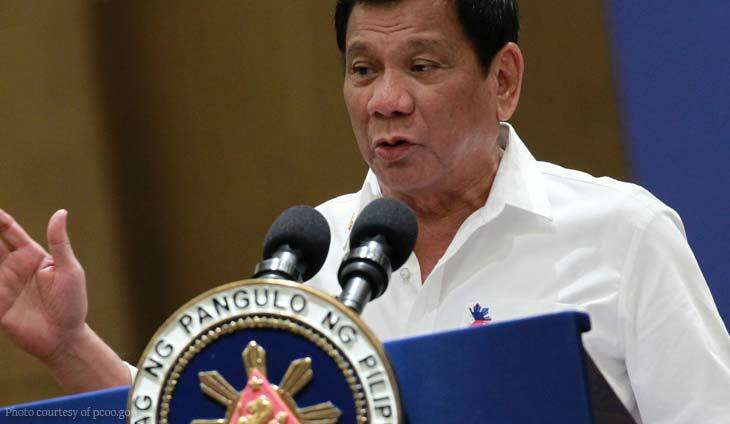 De Los Reyes puts the legal profession in disrepute and places the integrity of the administration of justice in peril, thus warranting disciplinary action from the Court,” the Court ruled. 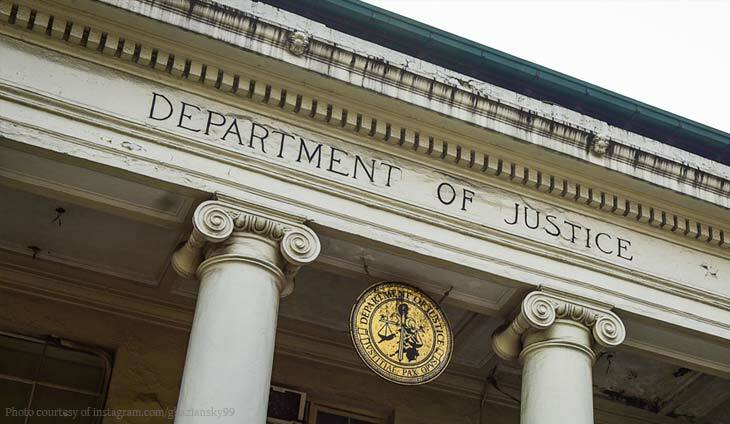 The high court adopted the findings and conclusions of the Investigating Commissioner, as sustained by the Integrated Bar of the Philippines (IBP) Board of Governors. 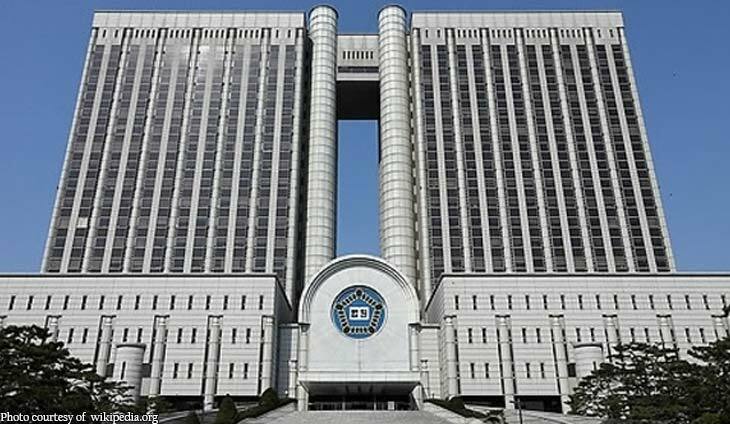 The Court, however, held that IBP’s recommended penalty of indefinite suspension from the practice of law was not commensurate with the gravity of the acts committed by respondent.